For those throwbacks of March’s Thursdays, the Communication and Marketing Team would like to remember the Nova basketball teams of yesteryear (for both their triumphs and funny looking uniforms). 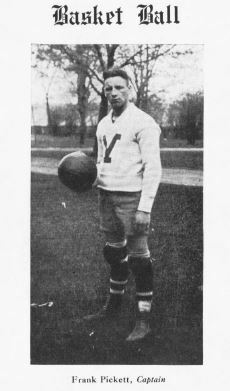 #TBT to 1922 when the basket ball uniforms would have kept players a lot warmer. 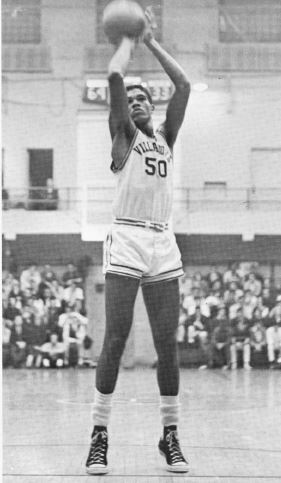 #TBT to 1965 when Jim Washington had amassed 1,000 points and 1,000 rebounds, serving as the back bone of the team. 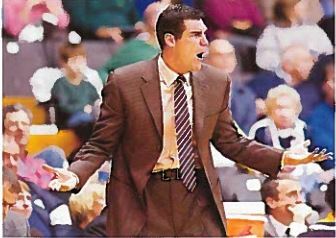 #TBT to 2007’s Jay Wright, with our records showing (as you can see) his signature style has always been on point. If these photos have you feeling nostalgic, feel free to look through the Belle Airs any time the circulation desk is open! Just ask a staff member behind the desk to retrieve the year you’re looking for and you can flip through these yearbooks yourself. Additionally, we have the years of 1922, 1924, and 1930 online!